If you care about health and wellness then this app is for you! Check it out, you can track nutrition, exercise, hydration, color and have access to dietitians, and medical experts, chefs, and trainers. 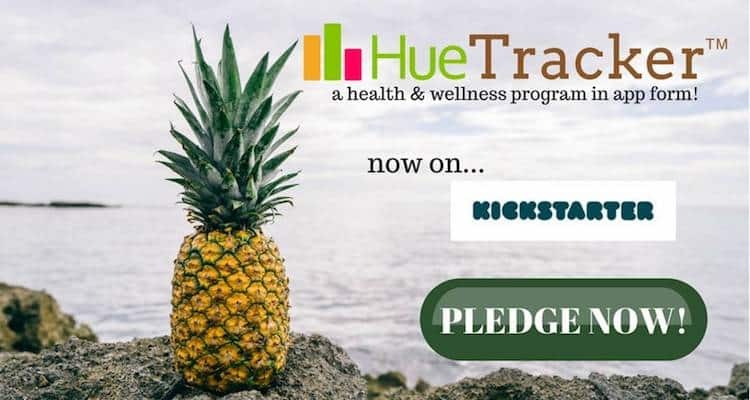 Pledge to this awesome Kickstarter and receive an Amazon gift card with proof of your pledge along with early access to HueTracker and all of the rewards described in the tiers. You will get perks and early access with all premium features when you pledge as little as $4. 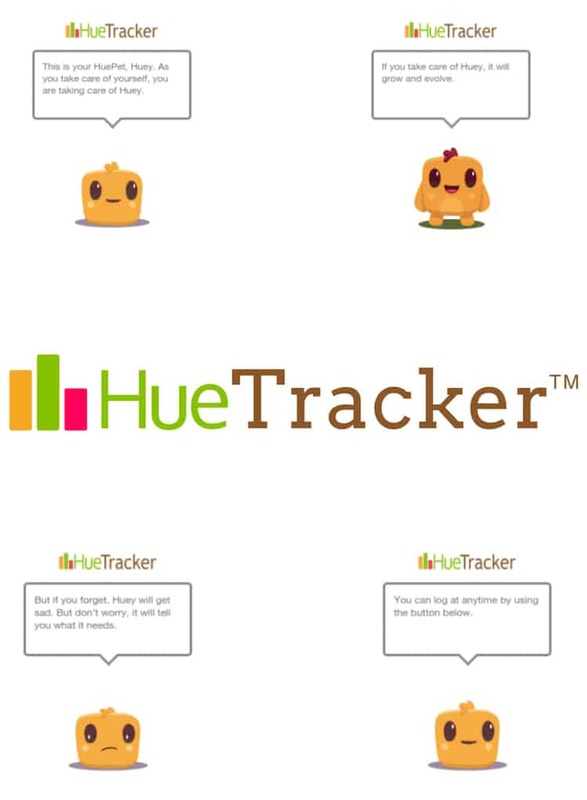 HueTracker, set to release by July 2019, with other features to be added by January 2020. They need your help to launch it! They have started a Kickstarter project that ends on Friday, September 28, 2018. If they don't reach their goal - the world will not benefit from the HueTracker! If you join this Kickstarter campaign, you get access to amazing perks! Plus if they do not receive their full funding amount by September 28, 2018 - you will not be charged for your pledge. Check out some of these perks you will get when you pledge to the HueTracker Kickstarter! Early access to HueTracker as well as ALL premium features as they are released. In the first 5 days, they are funded 23%! Help the continue to reach their goal! Ways To Help Spread The Word About The HueTracker! Go to their Kickstarter page to pledge and share! HueTracker Launch August 2018 Blogger is not responsible to fulfill the prize.